A group of people were taken to the hospital after a car crashed into them in southwest Houston. A BMW was speeding around 1 a.m. one night last weekend, and crashed into a pickup truck. The crash caused the BMW to flip and threw the driver from the car. The driver of the BMW died at the scene. The five people inside the truck were rushed to the hospital with minor injuries. According to authorities, alcohol probably played a role in the crash. The deceased driver of the BMW smelled of alcohol, and was wearing several bracelets from various clubs. Unfortunately, drunk driving accidents are too common. 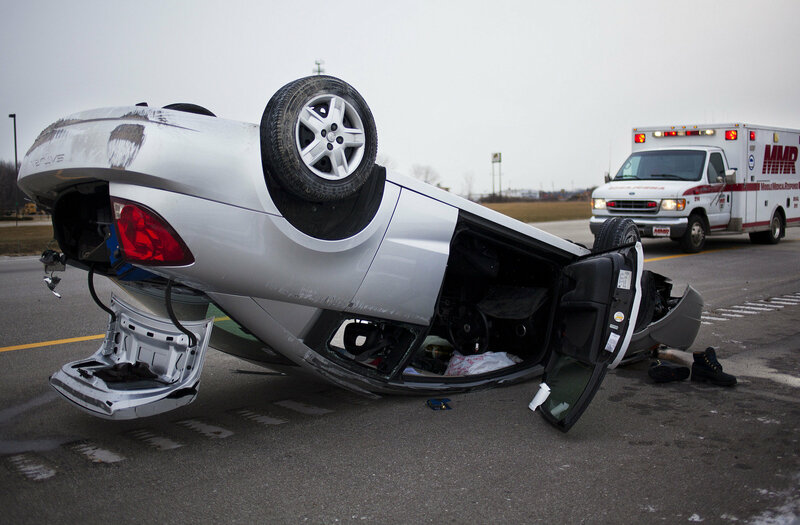 About 30 people per day in the U.S. die in motor vehicle accidents that involve a drunk driver. Over 10,000 people a year are killed in drunk driving accidents in the U.S. Drunk drivers are a scourge on society. However, victims of drunk driving accidents can get justice under both the criminal and civil justice systems. The drunk driver will probably face criminal charges that can result in fines and jail time. The drunk driver can also be held responsible under a civil lawsuit. The injured party can sue for property damage, medical expenses, lost wages, pain and suffering, and more. If you have been harmed in a drunk driving accident in the Houston area, call the Houston personal injury attorneys at Kennedy Hodges at 888-894-0119. You can also learn more about our firm on Twitter. Call now to schedule a free consultation with one of our attorneys.